Paul LaCasse, DO, MPH, serves as President and CEO of Botsford Health Care. Botsford Health Care is an integrated healthcare delivery system which includes a large 330-bed non-profit community teaching hospital in Farmington Hills, Michigan, a senior living community also in Farmington Hills, and a non-profit medical transportation and logistics company with multiple business enterprises in Michigan and nationally. Dr. LaCasse received his Bachelors Degree from the University of Michigan, his Doctor of Osteopathic Medicine Degree from Michigan State University College of Osteopathic Medicine, and his Master of Public Health Degree in Health Service Management and Policy from the University of Michigan. He completed an American Osteopathic Association Health Policy Fellowship in 1996. Dr. LaCasse is board-certified in Emergency Medicine and a Fellow of the American College of Osteopathic Emergency Medicine. Dr. LaCasse is a Past President of the Oakland County Osteopathic Association. 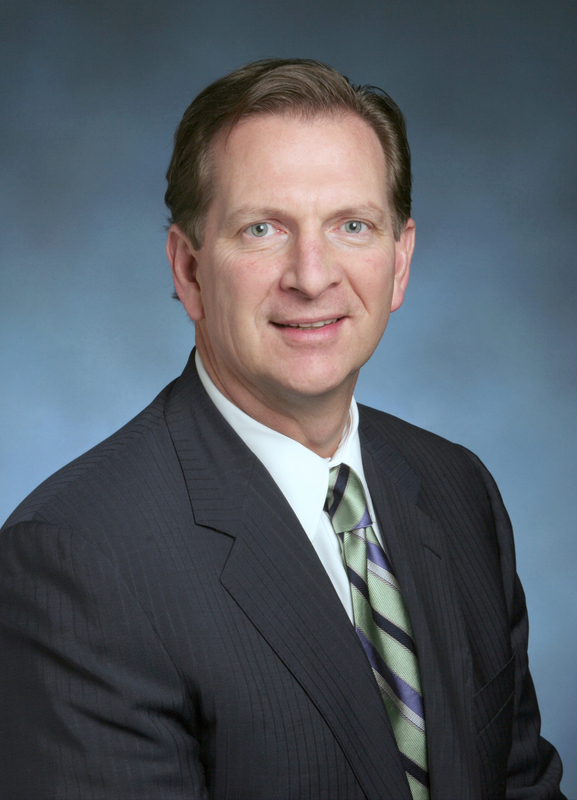 Dr. LaCasse previously served as Chairman of the Board of the Michigan Health and Hospital Association in 2003-2004. He serves on the American Osteopathic Association Commission on Osteopathic College Accreditation, the governing board of the MSU College of Osteopathic Medicine Statewide Campus System, and is the current Chair of the American Osteopathic Association’s Bureau of Hospitals. Dr. LaCasse is active in a variety of professional and community organizations.